Home / Readers Forum / Gravity Payments: Minimum $70,000 Annual Salary. Gravity Payments: Minimum $70,000 Annual Salary. CEO Dan Price of Gravity Payments. Six Months ago, CEO of Gravity Payments Dan Price made a bold decision to raise the minimum annual salary of all employees to $70,000. Gravity Payments is a small Seattle based credit-card processing and Financial services company comprised of 90 employees. Price did so by slashing his own salary in order to increase the pay of all those making below 70k per year. Upon making this announcement, Dan Price received a substantial amount of praise, and criticism. Praise that Price received derived from his concern for low wages, and the income inequality that plagues America’s businesses. Alternatively, Price was also criticized on the grounds that his company would pay for this decision. Even some of his own employees spoke out as they believed that many people in the company did not deserve that much income. Today, the company is still afloat. However, as a result of the increase in compensation to employees, Price has mortgaged his own home and sold all of his investments. Furthermore, some of the companies most valued employees have quit on the basis of this wage increase. Price stands by his decision saying that “short term sacrifice is required for long term gains”. He believes that the struggles that he is currently facing are a consequence of that short term sacrifice, and he expects the firm to benefit in the long run. Still, the publicity that the company gained as a result increased revenue and clients. However, the overall impact was negative due to the high wages Price must pay his employees. Price believes that his employees were deserving of this pay increase, saying that they have all worked hard to “help independent businesses succeed”. Other interesting developments include his brother, Lucas, who was a minor shareholder in Gravity payments suing Dan for “excess compensation.” The trial for this lawsuit is not until may, however, this could be another blow to the company if Dan loses. The future of gravity payments remains to be seen. This story serves as an excellent anecdote that will either support or oppose Corporate Social Responsibility depending on how the business performs in the long run. 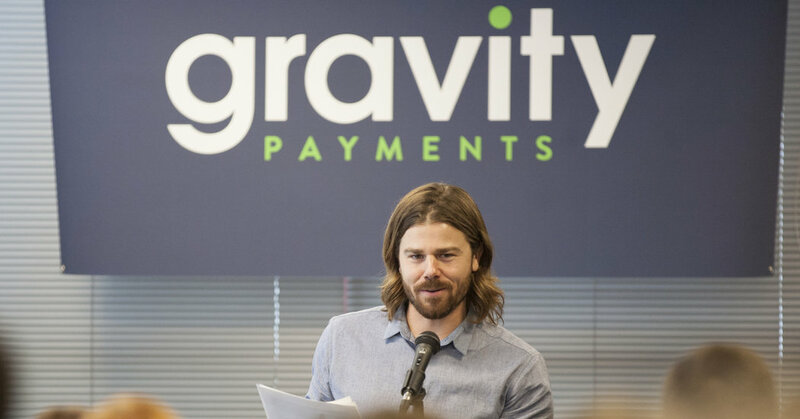 If Dan Price’s decision pays off, it is likely that many other businesses may follow in Gravity Payment’s footsteps. Isidore, Chris. “CEO who pays all staff $70,000 mortgages house, sells assets.” CNN Money. Retrieved: October 27, 2015. Web.